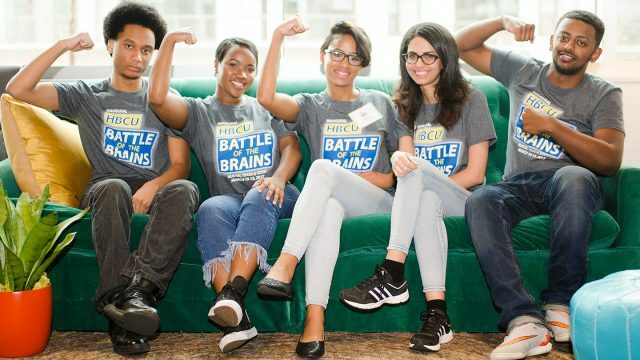 Home » SXSW News Feed » Second Annual HBCU Battle of the Brains: Final Team Case Presentations at SXSW, Saturday, March 10, for $50,000+ in Scholarship Prizes! Historically Black Colleges and Universities (HBCUs) from across the U.S. are sending their best and brightest to Austin during SXSW! Some of the well-known HBCU rivalries will “battle” it out through STEM, Business, and more, for a chance to win over $50K in scholarships – and bragging rights – at the Second Annual HBCU Battle of the Brains (#HBCUBOTBrains) competition. 25 HBCU teams will take a business case, and provide a panel of industry leading judges with comprehensive strategies, go-to-market plans and technology solutions within 24 hours. Just like the halftime show at an HBCU football game, you don’t want to miss the student’s final case presentations. Whether you’re an alum or not, wear your favorite HBCU game-shirt while supporting these students at the finals on Saturday, March 10 on the 4th floor of the JW Marriott at 5pm. SXSW Badge required for entry. Our HBCUBOTBrains programming continues throughout the weekend! We encourage SXSW badge holders to join the conversation with students during the following SXSW Interactive sessions at the J.W. 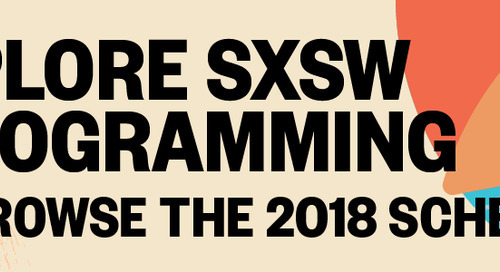 Marriott: Saturday, March 10: A Different World: Breaking Racial Barriers in TV (3:30-4:30 PM); Sunday, March 11: How Diversity is Pushing Augmented Reality Innovation (12:30-1:30 PM); and the Official SXSW HBCU Meetup (2-3 PM). The post Second Annual HBCU Battle of the Brains: Final Team Case Presentations at SXSW, Saturday, March 10, for $50,000+ in Scholarship Prizes! 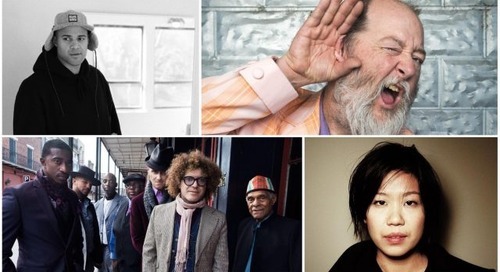 appeared first on SXSW.